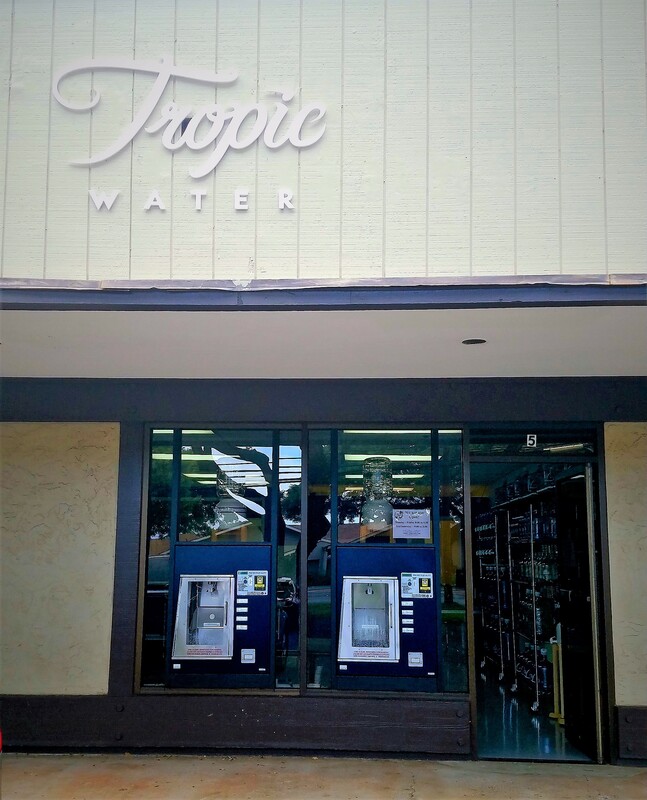 Tropic Water is happy to announce the opening of a second location in Lahaina. 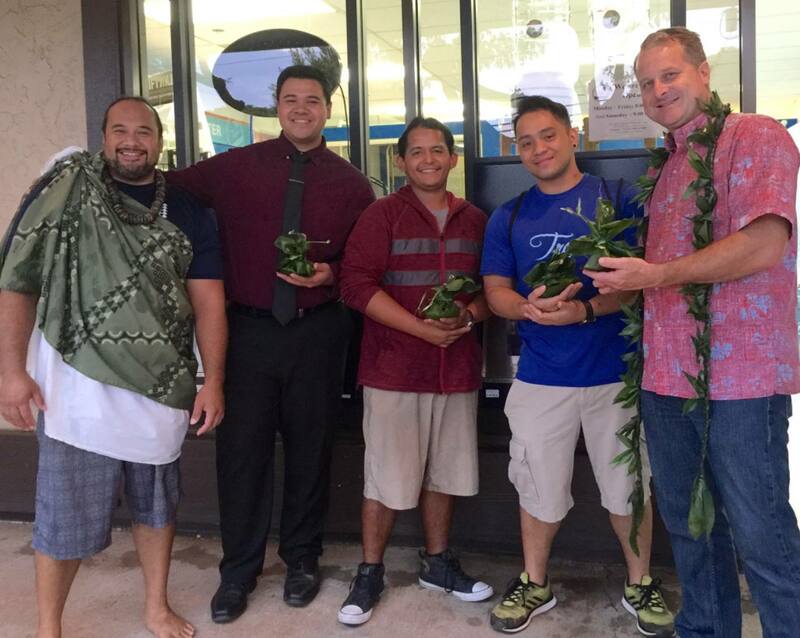 On Thursday March 22nd, 2018 we had a small blessing ceremony with the Tropic Water ohana. 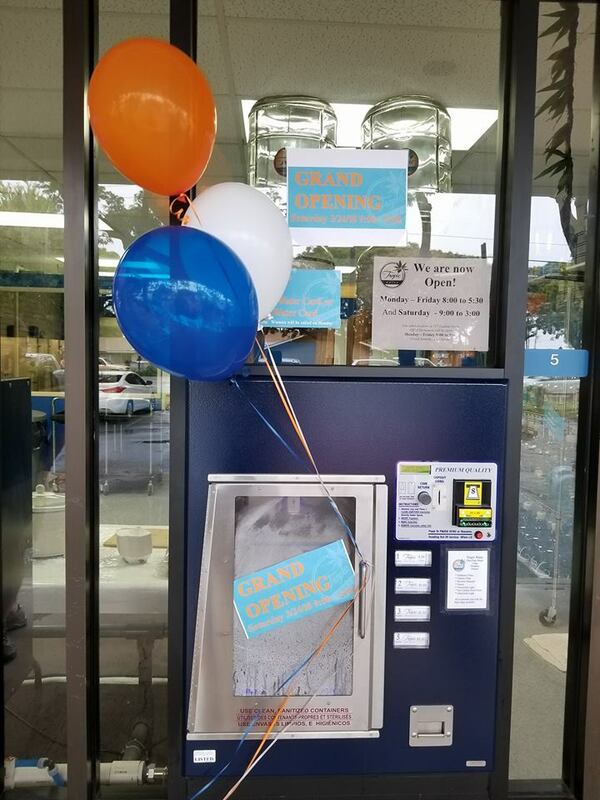 Two days later on March 24th we had our Grand Opening with free snacks, raffles, some lucky winners, and as always, the best water. It was a huge success! 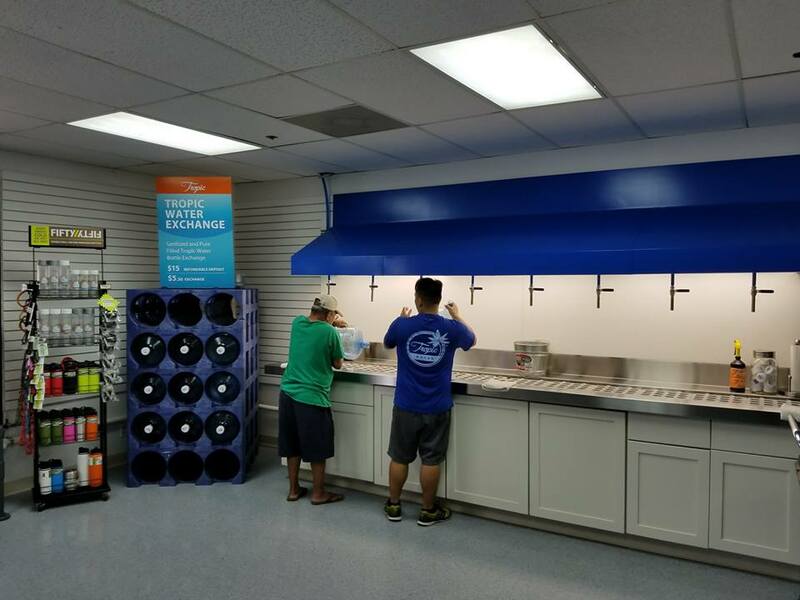 Our New location is at 910 Honoapiilani Hwy next door to Spectrum. 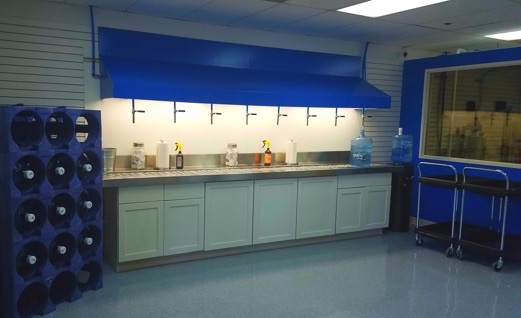 Come in and check it out, you won’t be disappointed. 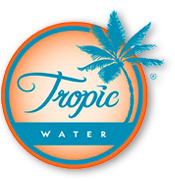 Tropic Water would like to thank the community for their continued support, and patronage. Mahalo Nui! 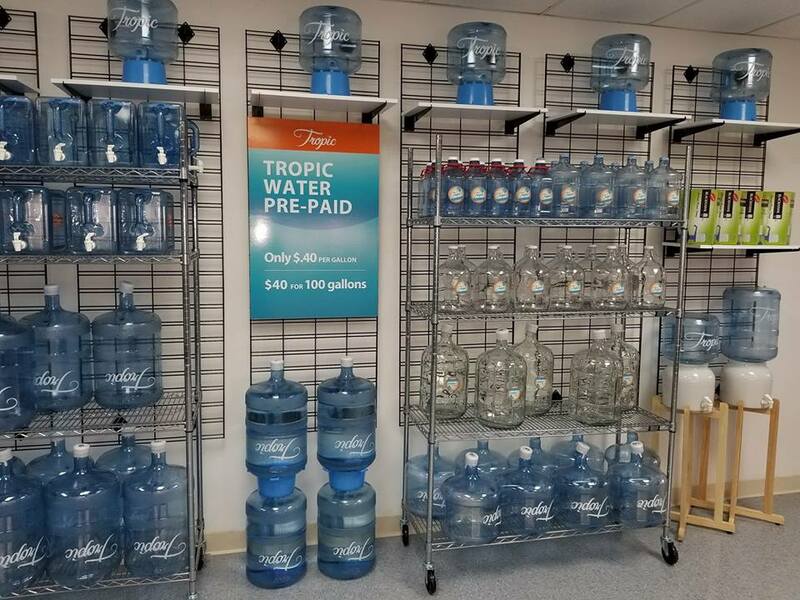 Tropic Water loves being able to support our community and our keiki. Hurricane season is approaching are you ready? Copyright © 2019. Tropic Water. All rights reserved.